When news of China’s coal mining reduction initiative first emerged, we dubbed it significant but largely for symbolic reasons. We now have the details of the final policy, announced on the eve of the Chinese New Year holiday, and it must be said that the plan is much stronger than was expected — it will make a real difference towards eliminating mine overcapacity. On top of a three-year moratorium on approving new mines, coal mining capacity will be cut by 500 million tonnes over the next three to five years by closing small or outdated mines, and by another 500 million tonnes through consolidation of mining companies. This is way up from the 700 million tonne reduction that was initially reported. Furthermore, the final policy recognises the problem that 1,000 million tonnes of mining capacity is under construction, and stipulates that this overhang of new capacity has to be compensated for by closing even more capacity. 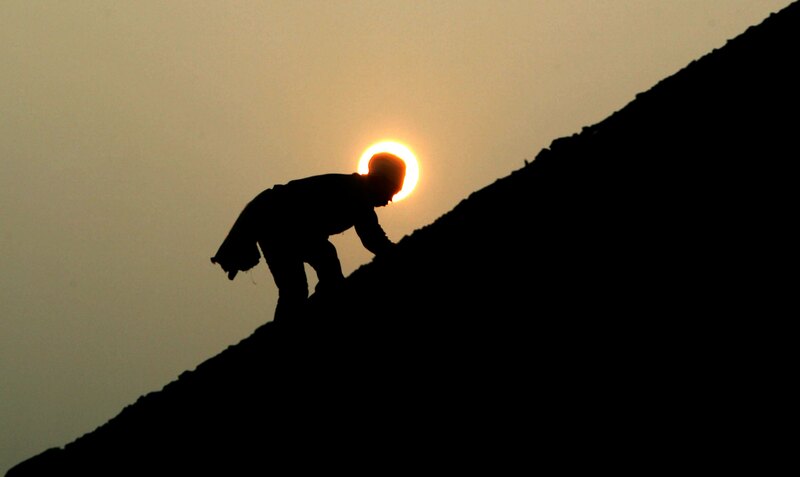 As China’s coal mining overcapacity is pegged at around 2 billion tonnes, the policy, if fully implemented, could bring capacity down to reasonable levels, and manage, at least to an extent, the transition for the hundreds of thousands of miners who will be laid off. The total number of capacity cuts targeted by the policy could be anywhere from 1,000 to 2,000 million tonnes. For perspective, India and Australia produced 1,100 million tonnes in 2014 combined. Achieving the output cuts will require overcoming vehement opposition from lower levels of government. Crucially, each province will be obliged to report on meeting these targets. It’s likely that the top-level national targets will be reflected in each province’s annual quotas for overcapacity reductions and mine closures. It is hugely significant that the world’s largest coal producer and consumer is trying to engineer a managed decline for its coal mining industry and an exit for its workers. Most coal producing countries cannot boast of having a transition plan, instead preferring to feed their miners false hope. Australia, which is neck and neck with Indonesia in the race to become the world’s biggest coal exporter, has continued to approve new coal mines amid a global supply glut and recently weakened environmental regulation to ‘cut costs’. The country has no transition policy despite the Australian council of trade unions calling for a just transition for the mining workers. Back to China’s coal plan though. A potentially complicated part appears to be to use the balance sheets of the profitable power companies to salvage the loss-making mining industry, resembling Poland’s coal mine rescue plan. The coal mining overcapacity policy includes an incentive for thermal power producers to acquire ownership stakes in coal miners. Coal-fired power plants that own mines producing a ‘certain percentage’ of their coal consumption will be allowed to generate electricity for more hours per year. The coal-fired power industry as a whole is the loser in this policy since allocating more operating hours to some plants does not increase the overall amount of hours as capacity utilization declines rapidly and mounting overcapacity, but mine mouth power projects in the western provinces can benefit. The policy also affirms the government’s support for developing modern coal-to-chemicals industry’, another endeavour involving major environmental and financial risks. So it’s not all good.